Can Smoking Weed Cause Violent Behavior? MERRY JANE News takes a look at the research. If the only people you listen to are conservatives and proponents of America’s War on Drugs, you may believe that marijuana came from the devil himself. Just as they are quick to blame violence on video games and music, politicians (and believers of the “hypodermic needle theory” in general) are fond of proclaiming that weed can alter behavior to the point that it could make someone violent—and that is reason enough that it shouldn’t be legalized. Sounds crazy, right? Well, it’s not that simple. Researchers have debated for decades whether or not marijuana can have negative effects, such as making someone violent, and it’s proven a difficult to reach a conclusion. 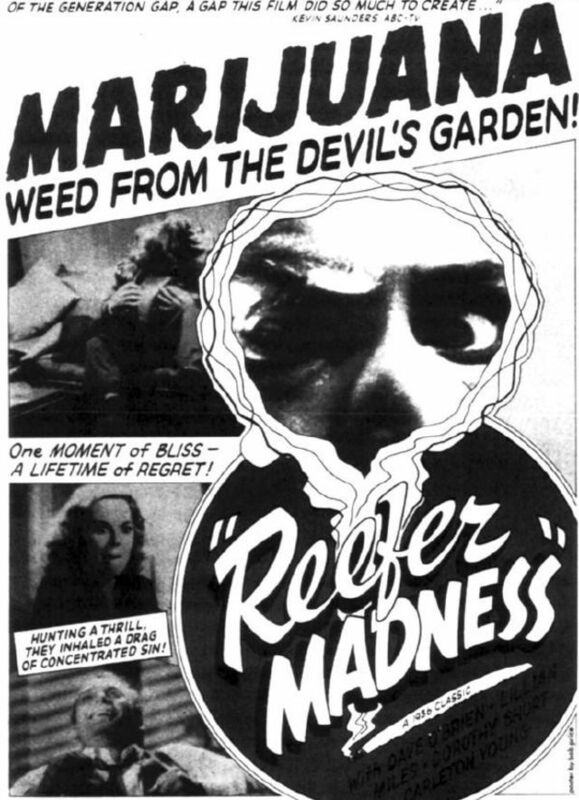 One study that looked into marijuana and its effects on behavior lasted 50 years(!) and followed more than 400 people. MERRY JANE News explores what scientists have found, and leaves it up to you to decide whether or not you should take extra care the next time you toke up.